Stay protected from the elements in style and comfort with the Skechers GO GOLF GOsheild Jubilee Jacket. Soft poly mesh in a windproof and water resistant zipper front golf jacket with comfort features. 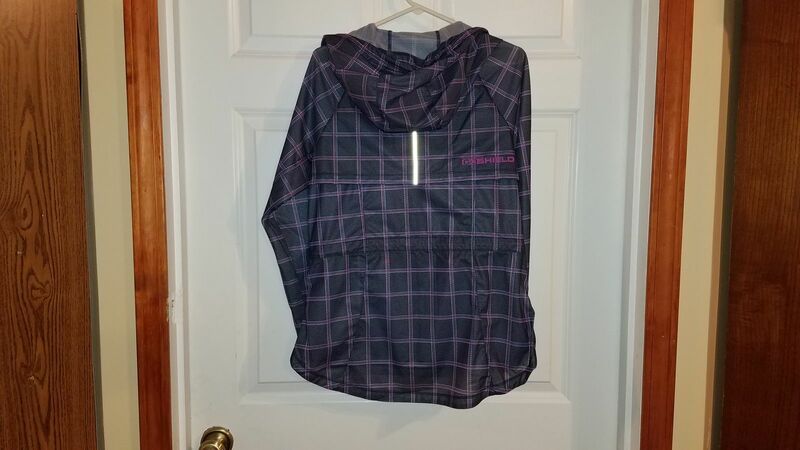 Skechers GOSHIELD fabric is windproof and water resistant helping to shield you from the elements. Faith J. Reviewed by Faith J.
Maria Z. 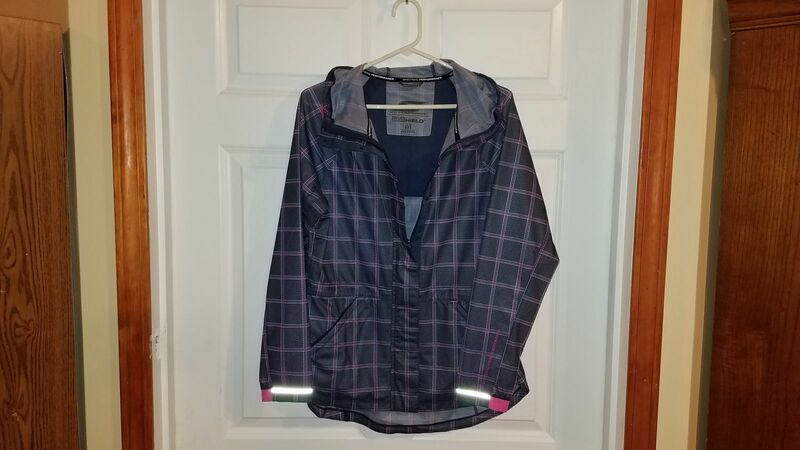 Reviewed by Maria Z.
angie s. Reviewed by angie s.
I have been looking for a lightweight rain jacket for warmer months. I'm so glad I found this jacket on Proozy and they had the the price I could find by far! I am 5 ft 7 inches and 120 pounds. Bought the size med and I like the fit. Waiting for spring to roll around so I can wear it! Love the color.